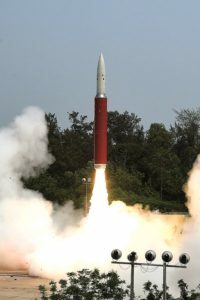 The Indian government announced March 27 it successfully fired a ground-based anti-satellite weapon against a satellite in low Earth orbit, a test that is likely to heighten concerns about space security and orbital debris. 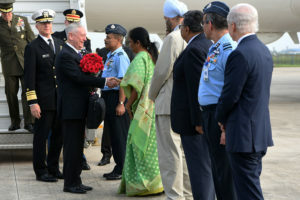 The U.S.-India strategic partnership may become the most important relationship of the century. 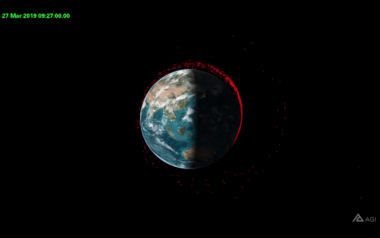 Space cooperation will contribute to the relationship’s long-term success. 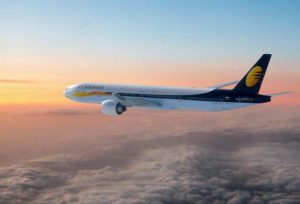 Satellite connectivity provider Global Eagle Entertainment on April 2 detailed three nearly complete international connectivity deals with airlines in Europe and Asia that have the potential to increase its number of connected aircraft by a third. 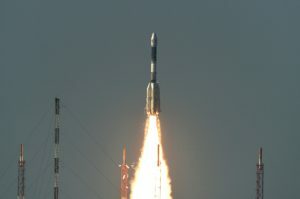 GSAT-9 carries 12 Ku-band transponders that India is offering to neighboring South Asian nations. 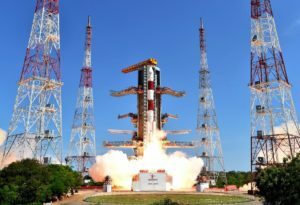 The Central Bureau of Investigation said it's planning to charge G. Madhavan Nair, former ISRO chairman, and two other ISRO officials. 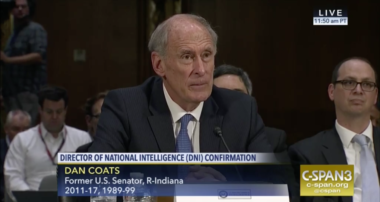 Former U.S. Sen. Dan Coats, nominated to be the director of national intelligence, said he was "shocked" to learn India had deployed 104 satellites from a single rocket. 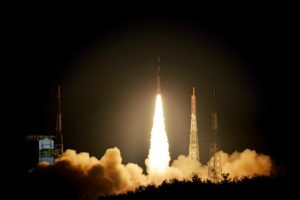 The Polar Satellite Launch Vehicle lifted off on schedule with its payload of 104 satellites, all but three of which were cubesats. 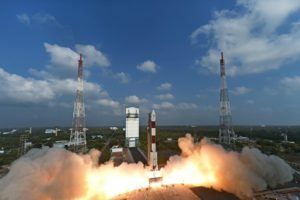 India’s PSLV rocket on Sept. 26 successfully placed the Indian SCATSAT-1 meteorological satellite and seven co-passengers into separate polar low Earth orbits. 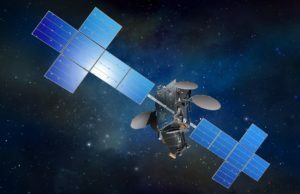 Satellite fleet operator AsiaSat of Hong Kong on Aug. 17 reported flat revenue for the six months ending June 30 despite increased business in China following Chinese government regulatory approvals. 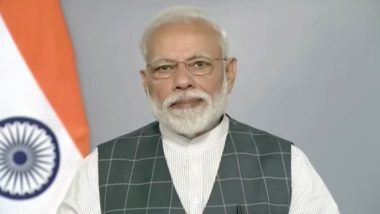 Past and future customers of India’s PSLV rocket said they doubt whether India will ever sign the kind of price-commitment agreement with the U.S. government that has been a subject of dispute for a decade. A House committee is asking several Obama administration officials new questions about policies regarding the launch of U.S.-built satellites on Indian vehicles. 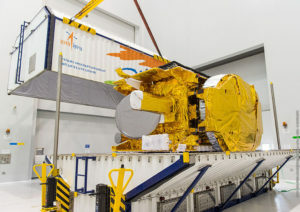 Japan’s DSN-1 X-band military communications satellite was damaged during transport from Japan to Europe’s Guiana Space Center spaceport in South America and will miss its planned summer launch aboard a European heavy-lift Ariane 5 rocket, also delaying its intended co-passenger, India’s GSAT-18 telecommunications satellite, industry officials said.